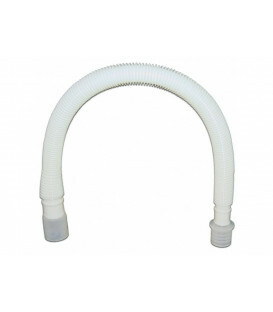 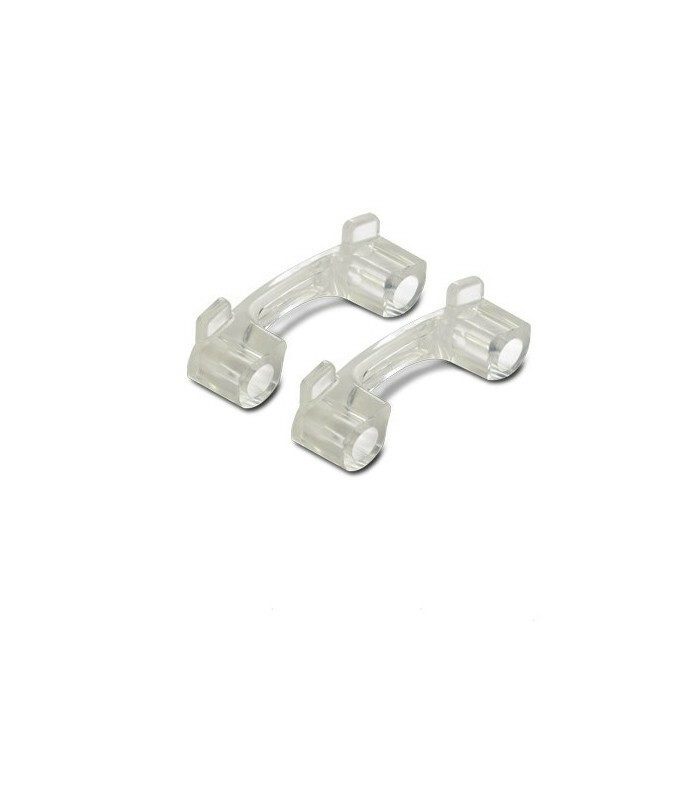 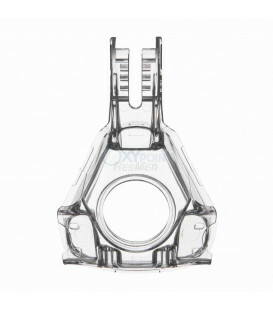 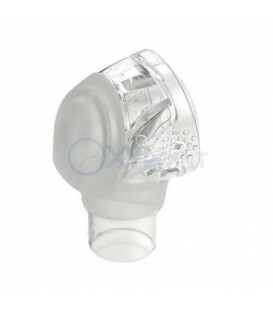 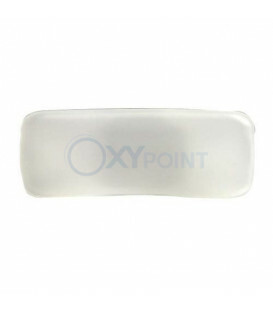 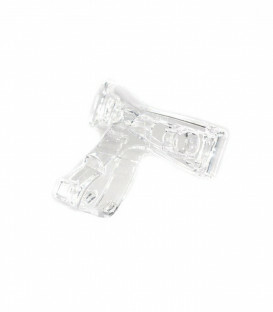 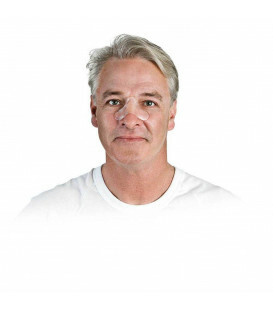 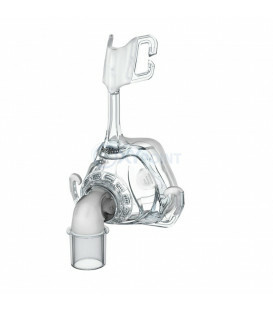 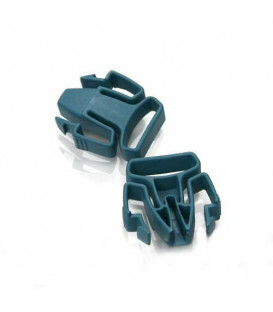 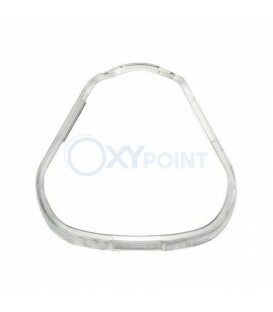 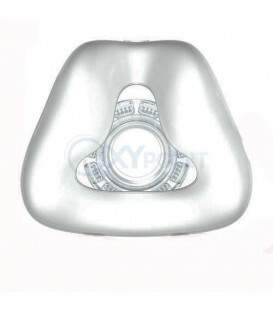 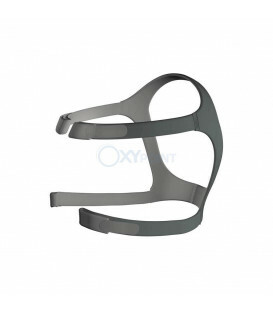 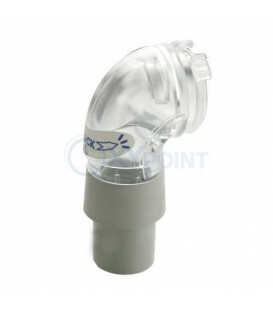 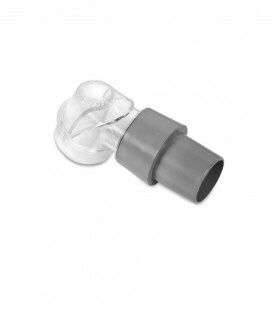 The Ports Cap for the Quattro™ FX, Mirage Activa™, Mirage Activa™ LT, Mirage™ SoftGel, Mirage Micro™, Mirage Kidsta™, Mirage Vista™, Ultra Mirage™ Nasal, Ultra Mirage™ II Nasal and Mirage Liberty™ is the replacement cap used to seal the oxygen tubing ports on most ResMed masks. 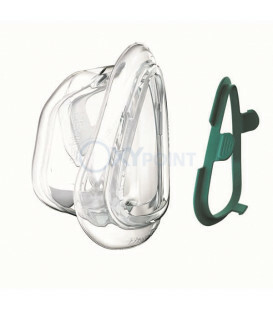 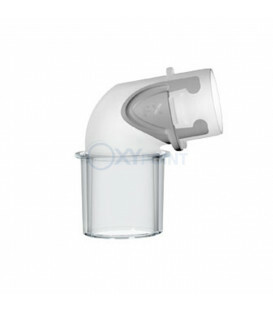 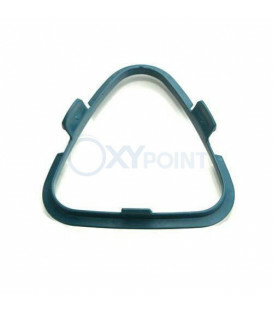 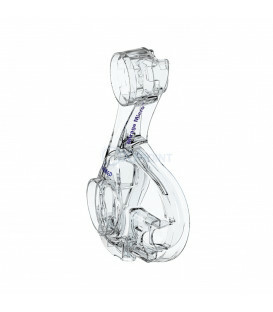 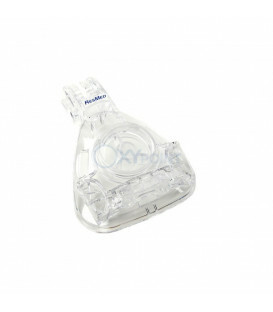 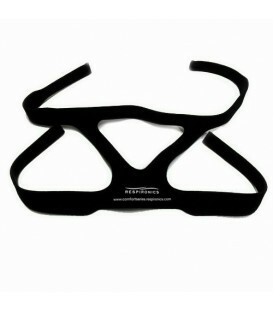 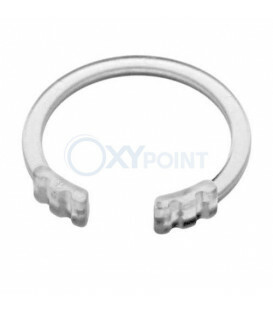 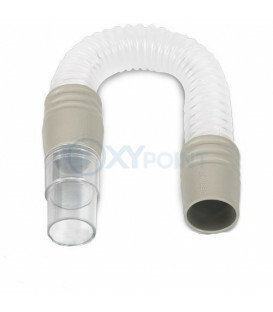 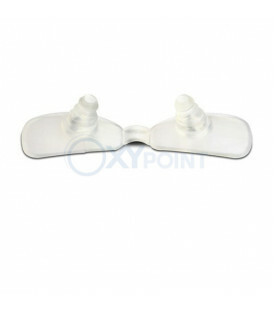 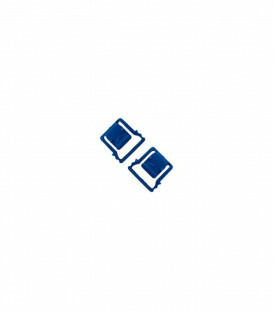 The ports allow oxygen tubing to be attached when supplemental oxygen is added to the CPAP airflow. 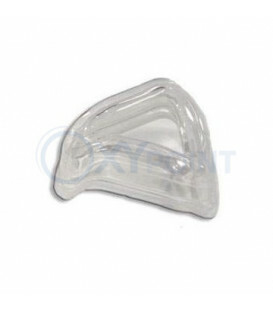 The cap should remain in place at all other times.